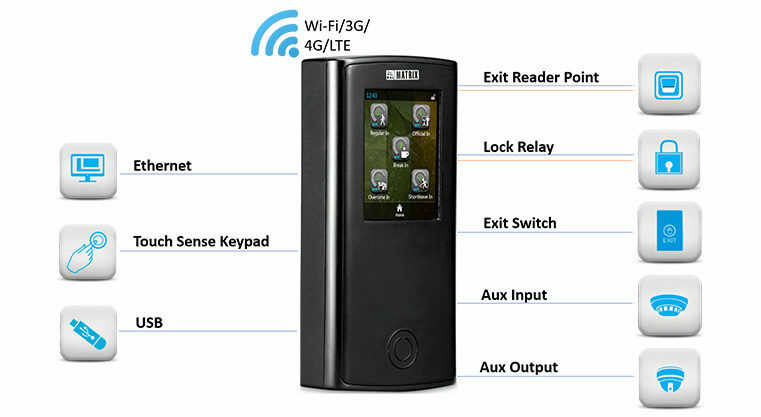 Matrix COSEC VEGA CAX is designed to deliver high level of flexibility in terms of time-attendance and access control. It’s engineered with careful blend of aesthetics, connectivity, size and reliability. It proves to be a perfect fit for Access Control and Time-Attendance solution required by modern organizations, irrespective of their size and operations.